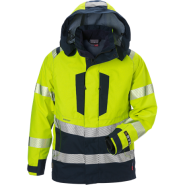 No matter what type of conditions you or your employees will be working in, we can offer you Arc Flash PPE suitable for your needs. 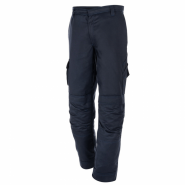 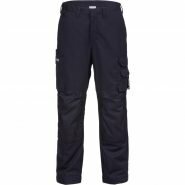 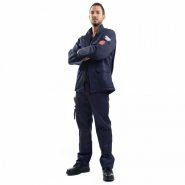 In our range of certified, reliable, effective PPE gear, you’ll find arc flash trousers, jackets and coats in a variety of styles and sizes with options to suit various environments and working styles. 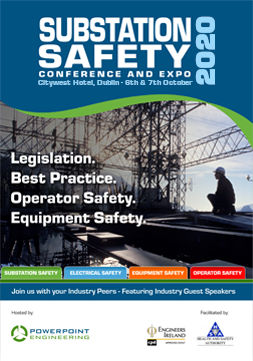 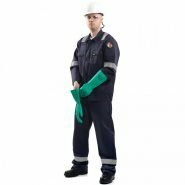 Arc Flash accidents pose a serious risk for severe burns. 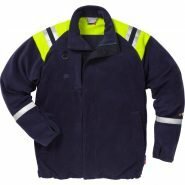 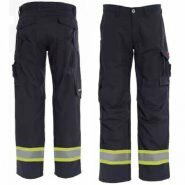 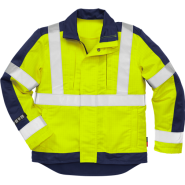 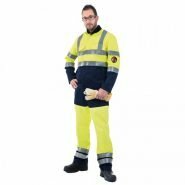 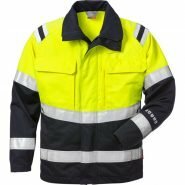 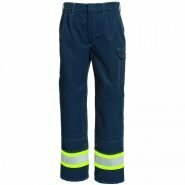 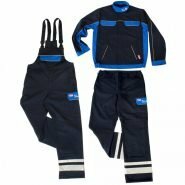 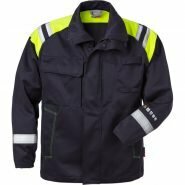 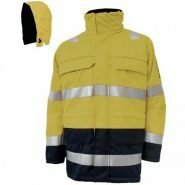 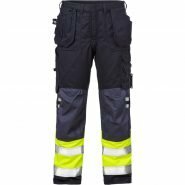 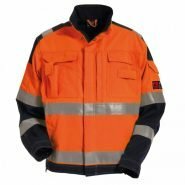 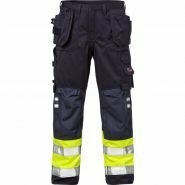 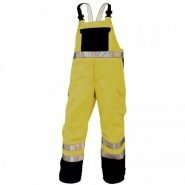 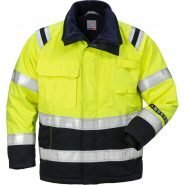 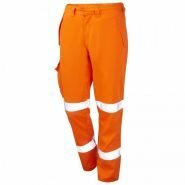 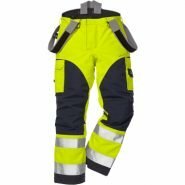 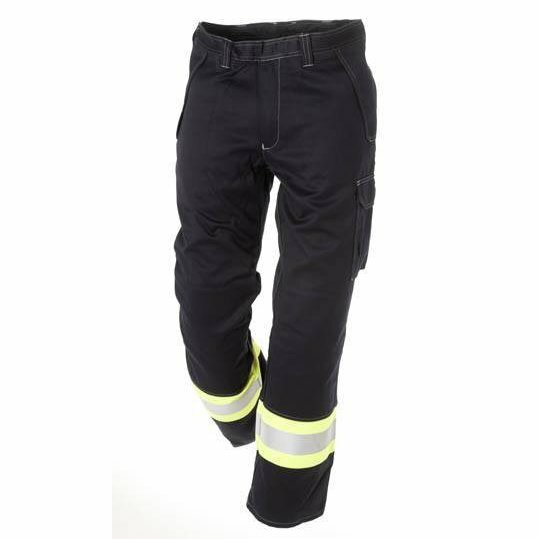 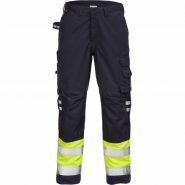 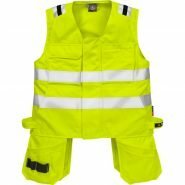 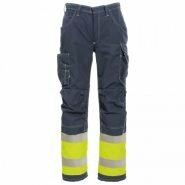 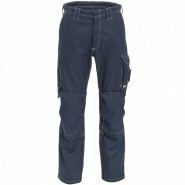 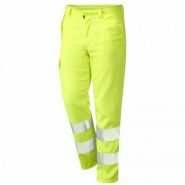 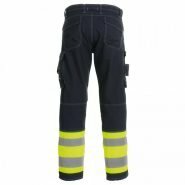 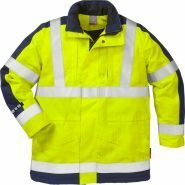 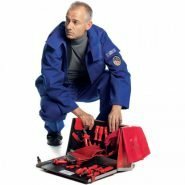 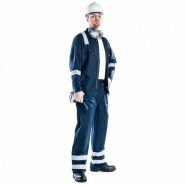 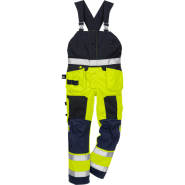 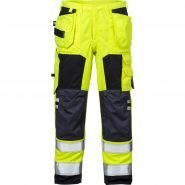 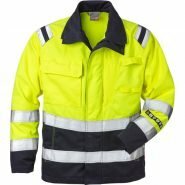 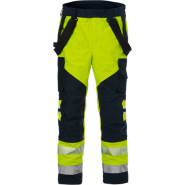 Our Arc Flas Jackets and Arc Flash Trousers are manufactured from high quality material that provides protection from the intense heat that arc flashes generate in order to diminish the likelihood of burns occurring in the event of an accident. 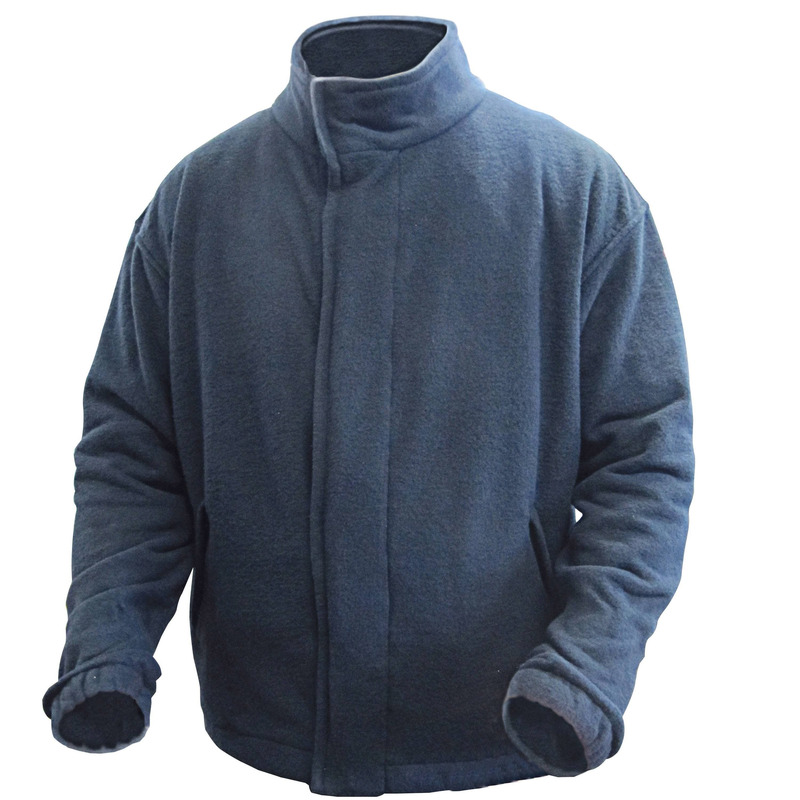 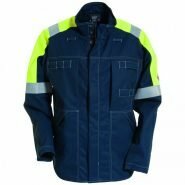 In addition to minimizing workers’ risks of sustaining thermal injuries due to arc flash, our Arc Flash PPE Jackets and Trousers offer other types of protection. 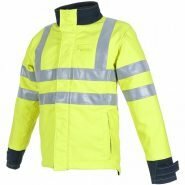 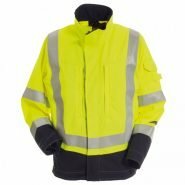 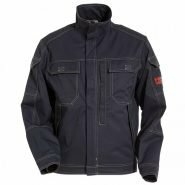 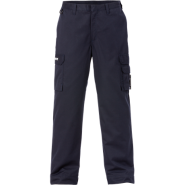 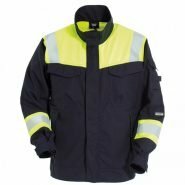 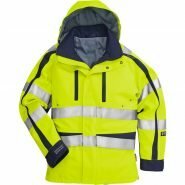 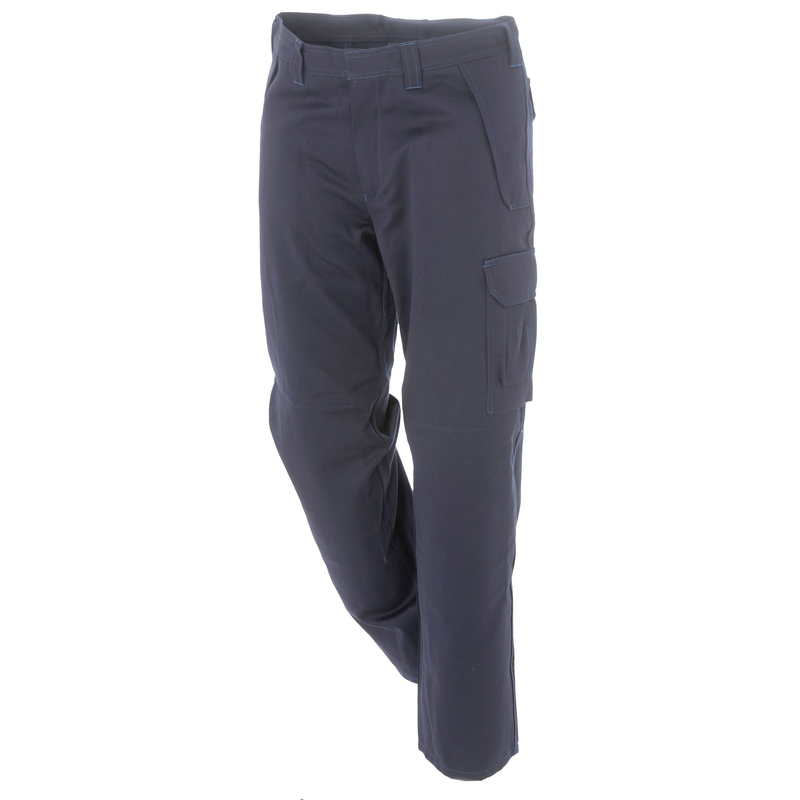 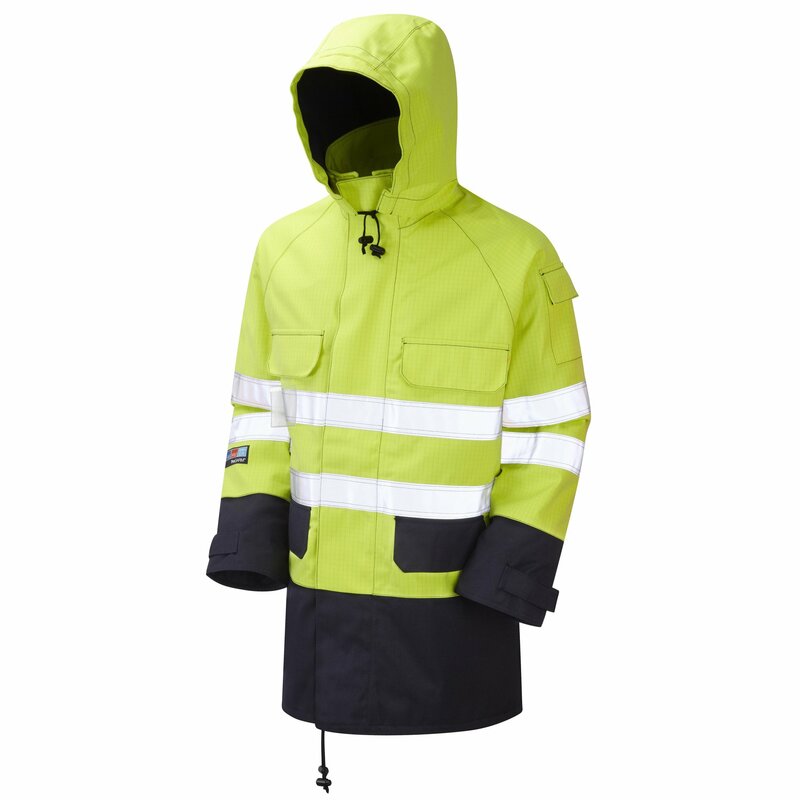 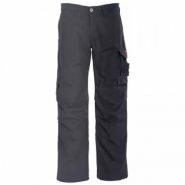 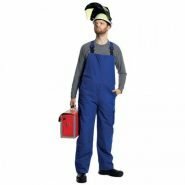 We carry styles that are waterproof to shield employees from the elements, anti-static apparel and high-visibility jackets and trousers with built-in arc flash protection. 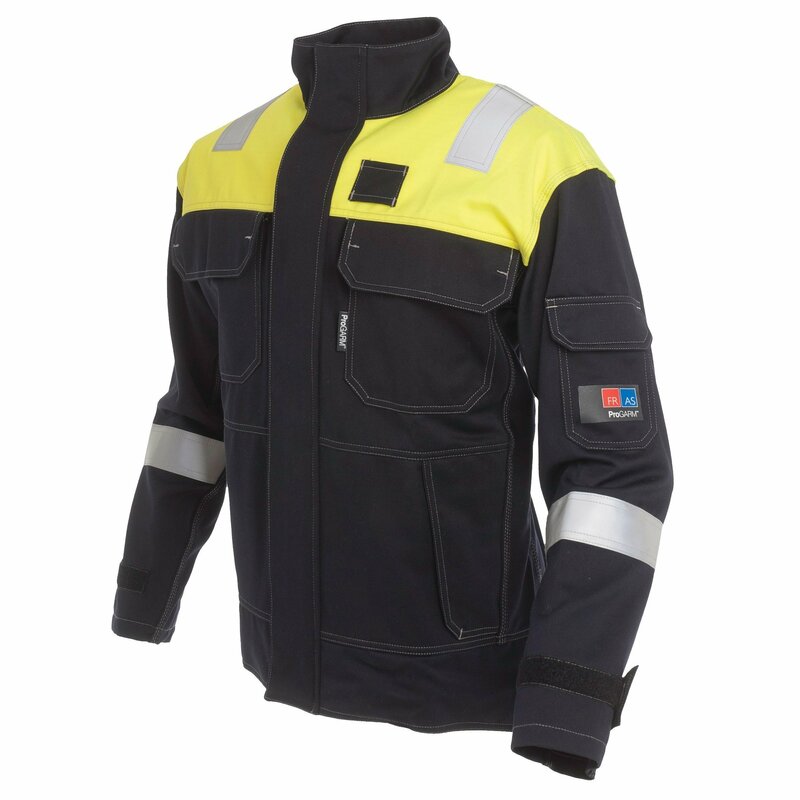 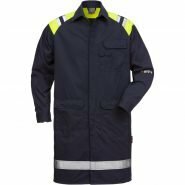 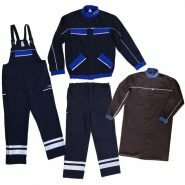 Along with the selection of Arc Flash Jackets and Trousers shown below, we also carry Arc Flash Coveralls for one-piece protection and Arc Flash Switching Suits, which include a jacket, trousers and a hood for one price. 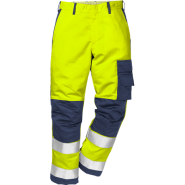 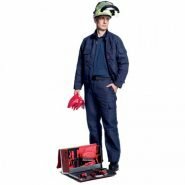 You can also view our range of Arc Flash Underwear, Gloves, Balaclavas, Helmets and Visors on Substation-Safety.com. 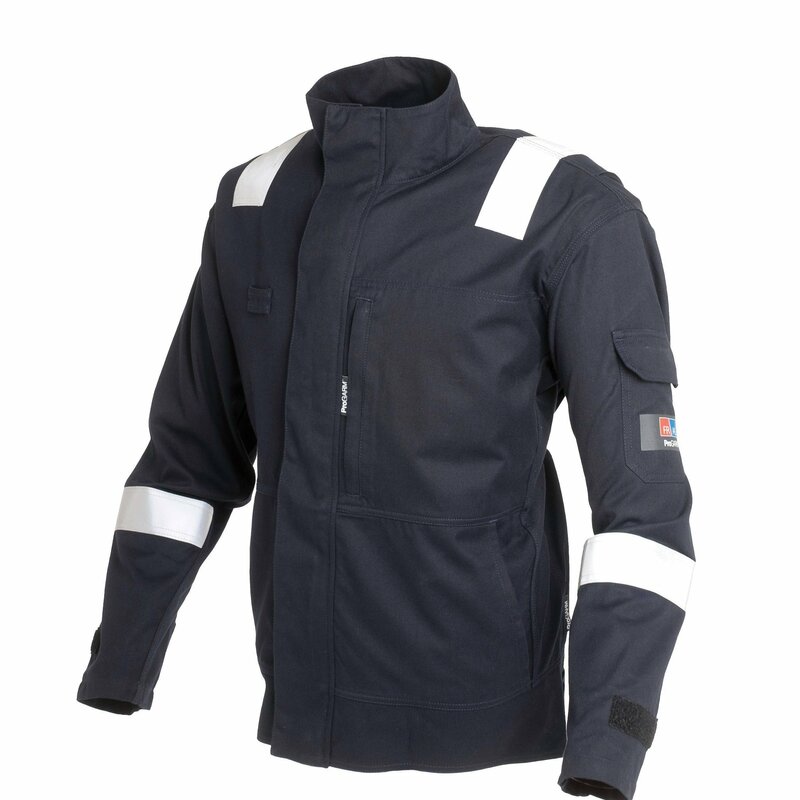 To view our entire range of Arc Flash PPE, visit our dedicated Arc Flash safety site, www.arcflash.ie. 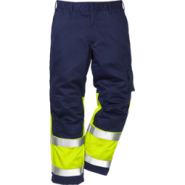 If you’d like more information about any product shown below, require pricing information or would like a site visit, you can call us at 057 866 2162 or send us an email to [email protected] for assistance.